Reuters reports that GMAC’s recent foreclosure funny business—in Florida and elsewhere—may damage its bond ratings and ultimately hurt its bottom line. 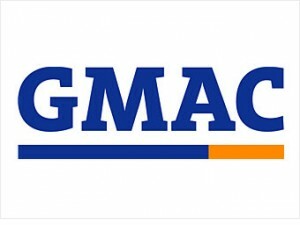 Moody’s Investors Service said on Friday it may cut some ratings of GMAC Mortgage as irregularities in its home loan servicing process may result in delayed foreclosures. The rating company’s concern came after GMAC this week said at least one of its employees had signed affidavits without having first-hand knowledge of the facts in foreclosure cases in the courts. 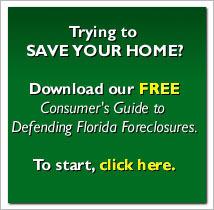 GMAC suspended foreclosures in 23 states. The story further notes that some foreclosure may have to be restarted , causing delays. Apparently they still don’t get the fact that some of these foreclosure should never have happened in the first place—exposing GMAC and its lawyers to liability far beyond mere delay .